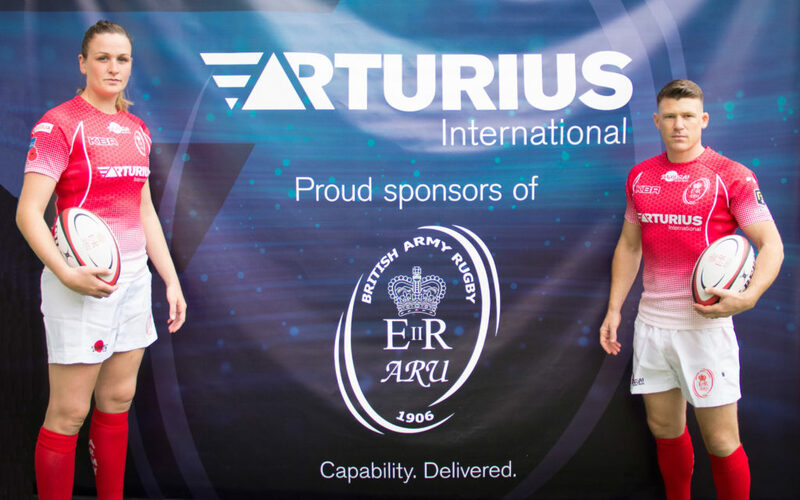 Twickenham HQ, the home of English rugby union, was a fitting location for the landmark launch of a major new partnership between the Army Rugby Union (ARU) and Arturius International, leading integrators of security and defence solutions, on Wednesday 3 October. 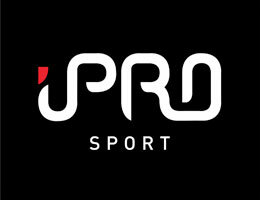 The event marked the unveiling of a far-reaching three-year deal that aims to not only further raise the profile of the ARU and its teams but to grow the game’s global reach through a series of initiatives with Arturius’ international partners. 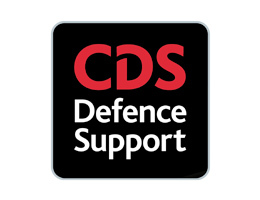 The two organisations are a good fit, with Arturius’ founders, and many of their growing team, having gained valuable experience in the UK military, as Arturius CEO, Stuart Ball explained. “Our core values are closely aligned with those of both the British Army and the ARU, emphasising the importance of teamwork, respect, discipline, sportsmanship and elite-level performance. “The ARU and its teams sit at the very pinnacle of amateur rugby union. They demonstrate time after time what can be achieved when we stick to our principles. “Like them, Arturius believes in the power of collective endeavour. We believe in building teams that are greater than the sum of their parts and in going above and beyond to deliver what is required. “So, this partnership is a wonderful fit for us and will act as a great vehicle for us to take rugby, and the principles that underpin it, to the world. Brigadier Paddy Allison, Marketing Director of the ARU, is equally upbeat about the new relationship and the potential benefits for the sport and for the ARU. “The ARU aims to encourage rugby to be played throughout the Army and for individual players to be able to compete to their maximum abilities, at whatever level. For some, this is at unit level. For others, it is playing for the Army or even for their nation. 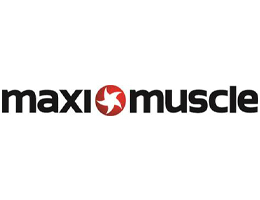 “We are hugely reliant on the generosity of our sponsors and the principal sponsor, in particular. 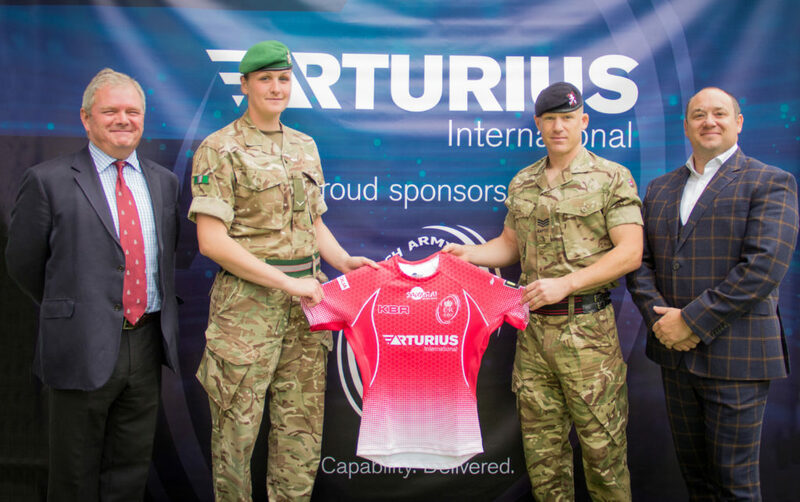 It is very exciting, therefore, to announce this new partnership with Arturius, a defence company that holds dear the very values that we foster in the ARU. With Arturius at the forefront of security and defence service provision and part of a new generation of UK companies forging valuable partnerships around the globe, the ARU looks set to open new territory for both its unique brand of rugby and for the positive message it hopes to share far and wide.